Drew Peterson: Untouchable (S1E4) | Mother, May I Sleep With Podcast? 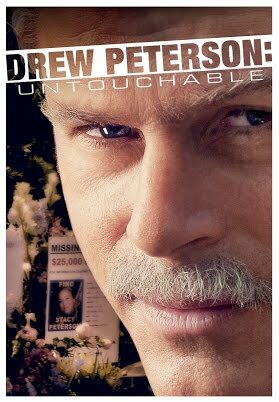 This week, Molly invites her pal Karen Kilgariff (co-host of My Favorite Murder) to discuss Drew Peterson: Untouchable, a movie that only took 17 days to film! Not only did we get to see Rob Lowe play the completely creepy Drew Peterson, we also were blessed with a younger Kaley Cuoco as Stacy Peterson, Drew’s 4th wife. 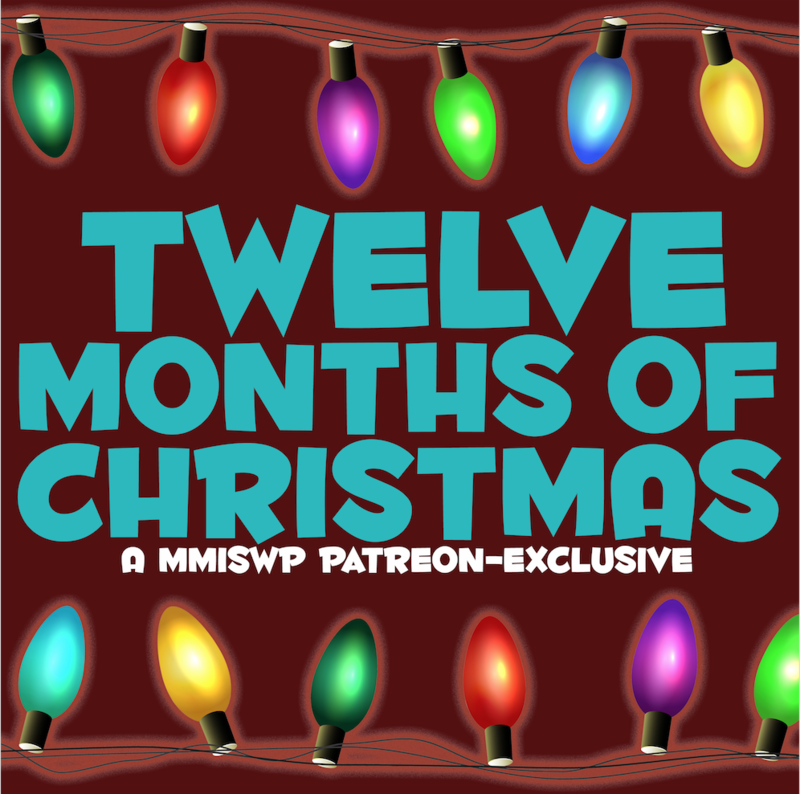 This and other gems like real snippets of actual television interviews with Larry King and Matt Lauer, you have to listen now to find out why this film earned our highest rating (so far) on the MMISWP podcast!